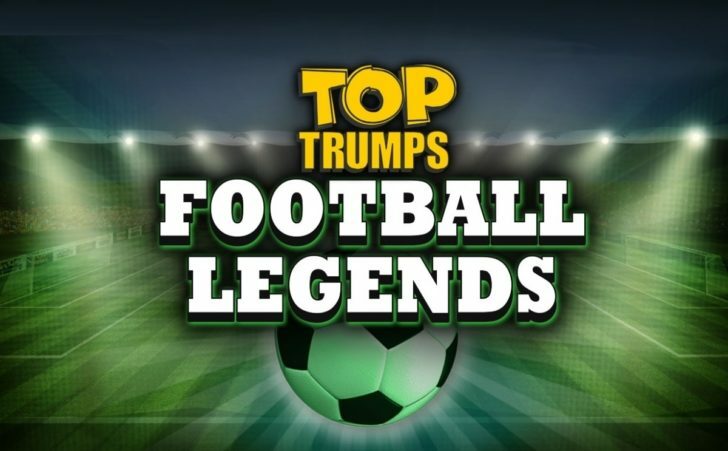 Most people grow up with some kind of footballing hero and if you are missing your favourites, then you can revisit the greats, such as Johan Cruyff and Bobby Charlton, playing Top Trumps Football Legends slot. Top Trumps Football Legends is a 5 reel slot with 3 rows and up to 15 paylines. 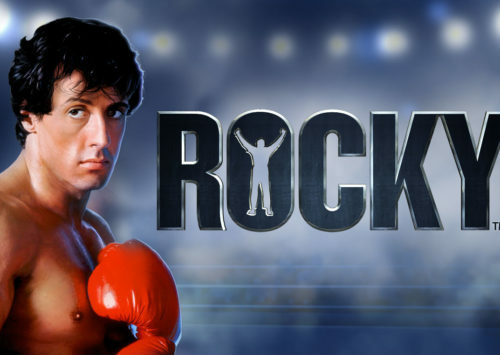 The reels are set in a football stadium and the high value symbols are players such as Johan Cruyff, Alfredo Di Stefano, Bobby Charlton, Franz Beckenbauer and Michel Platini. Pele is the wild symbol, the scatter is the game’s logo and there is a Wall of Fame Bonus symbol. 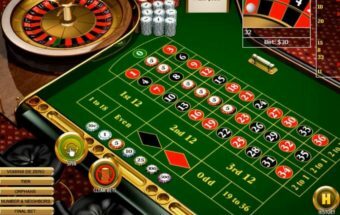 If you can land three or more scatters then the free spins begin. 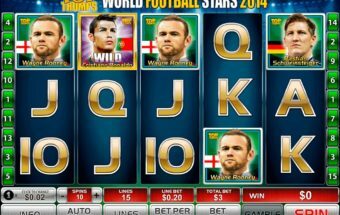 You win ten free spins but before they start, you need to pick from another set of football legends to add an extra wild symbol to the reels for the spins. 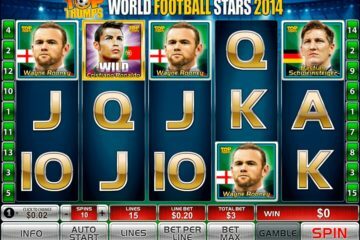 If that wild helps you to form a winning combination then the payout will be quadrupled. 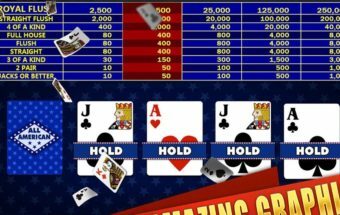 If you land the bonus symbol on reels one and five the Wall of Fame Bonus begins. 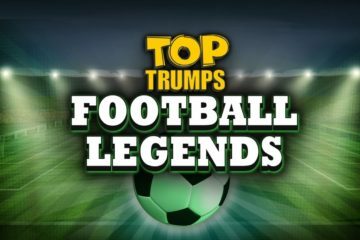 You will be shown sixteen football players and need to choose three of them to reveal cash prizes and with a bit of luck some extra picks. 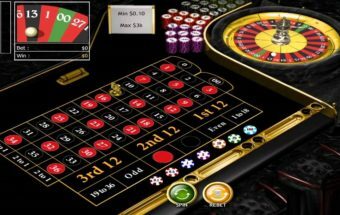 If you are a risk taker then you will love the slot’s gamble feature. 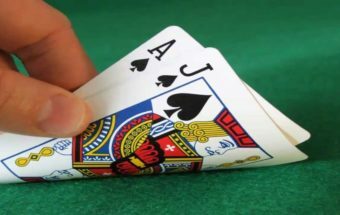 After a win, you can play a small gamble game to try to double your winnings. 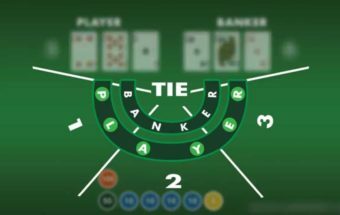 All you have to do is pick a card higher than the dealer’s is. If you pick correctly the money is doubled and you can try again but one incorrect pick results in all winnings being lost. 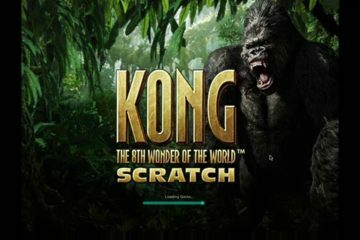 The game gives you the chance to win a huge amount of money. 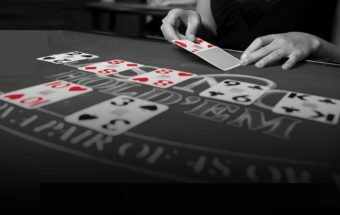 You can win 10,000x your line bet if you land five wilds along a payline. Cruyff can payout up to 1,000x, Alfredo Di Stefano can payout up to 500x, Bobby Charlton can payout up to 350x, Franz Beckenbauer can payout up to 300x, and Michel Platini can payout up to 225x. 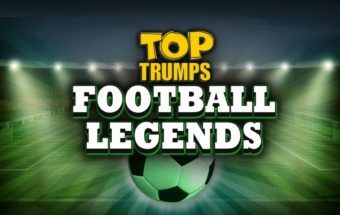 Join these footballing heroes and see if they can help you score some massive wins in this exciting game.